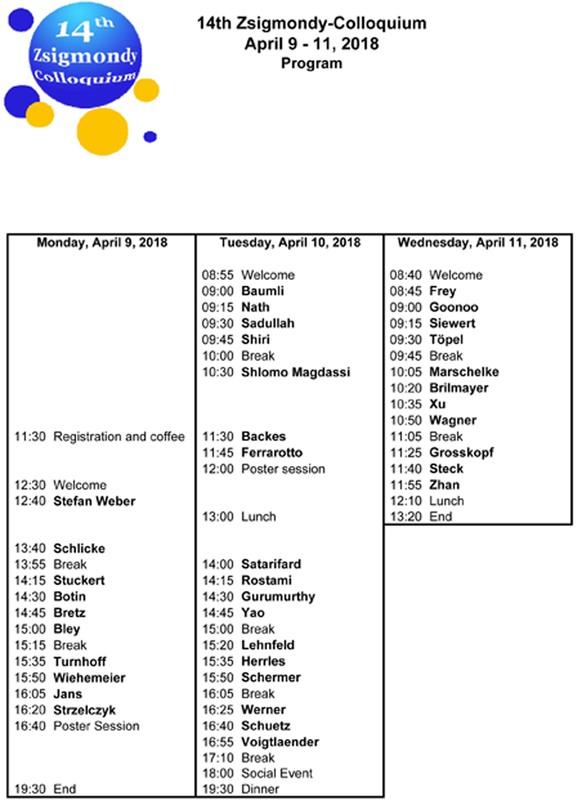 The 14th Zsigmondy Colloquium of the German Colloid Society will take place in Mainz from 9 – 11 April 2018. Please click here to download the Abstract booklet. 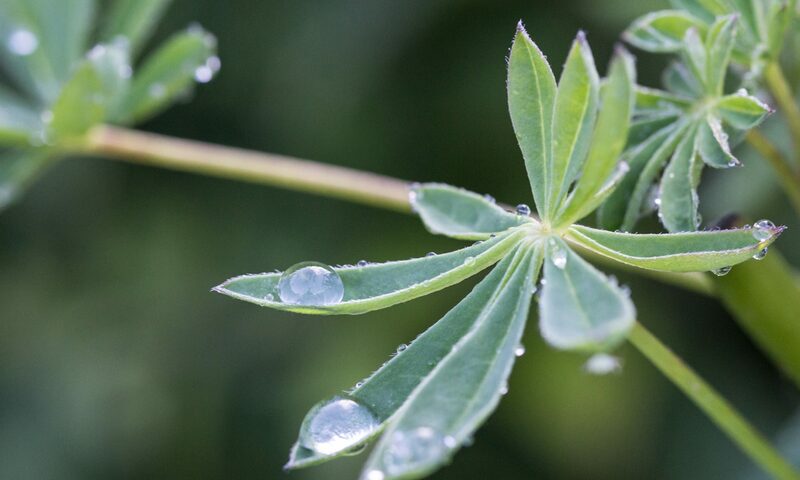 The annual Zsigmondy Colloquium of the German Colloidal Society is aiming at young researchers in the field of colloid, surface and interface science. PhD students and postdocs are particularly invited to present their research as oral presentations or poster contributions. The meeting intends to provide a platform for a stimulating dialogue between researchers from universities, other research institutions and industry. 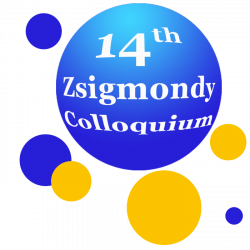 The 14th Zsigmondy Colloquium will take place in the Hermann Staudinger Lecture Hall at the Max Planck Institute for Polymer Research, in Mainz, Germany.